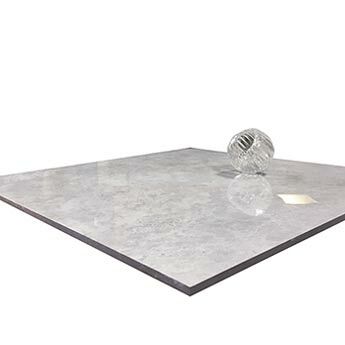 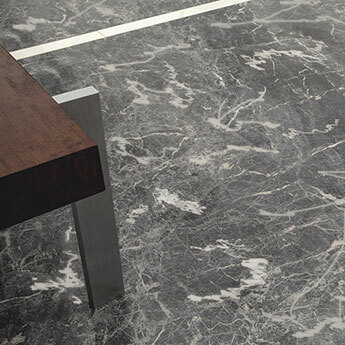 These grey polished porcelain tiles have a marble effect pattern and provide interiors with a timeless quality. 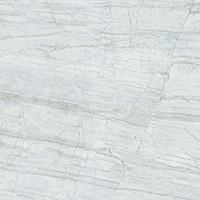 The light colour and subtle natural style combine to create an elegant appearance which produces a stunning backdrop in any bathroom or kitchen. 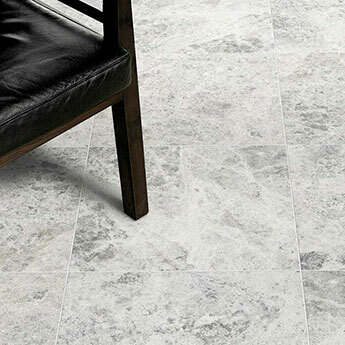 This porcelain tile has a classic Emperador Marble style and creates a unique character throughout interior areas. 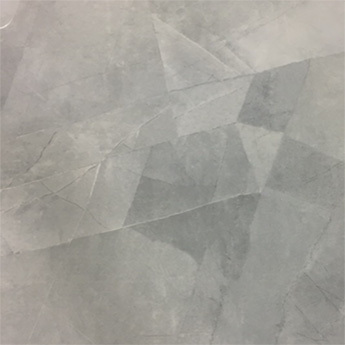 In addition to bathroom and kitchen designs these tiles are also selected for living room interiors as either a floor covering or feature wall. 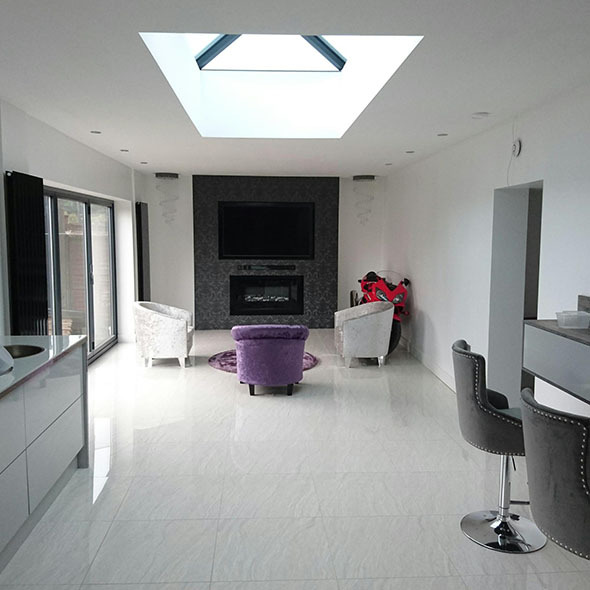 The light colour helps to emphasise space, even in smaller areas. 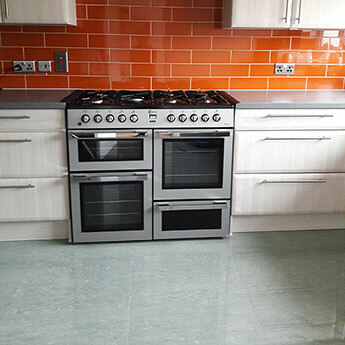 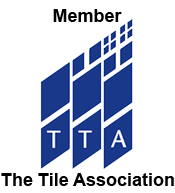 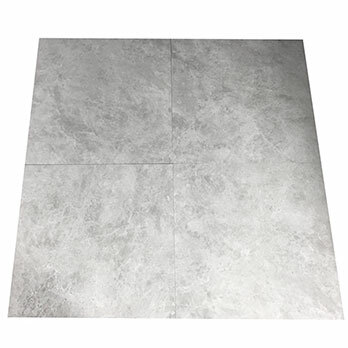 The popularity of this tile extends beyond its use within home designs as it is also selected for a range of commercial projects. 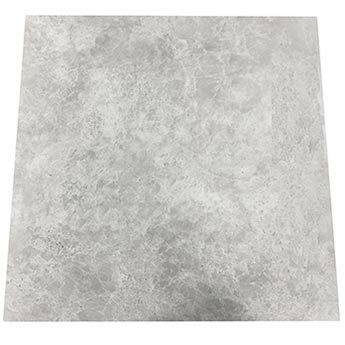 The neutral colour and extreme level of durability makes them ideal for high traffic areas including hotels, restaurants and shopping centres. 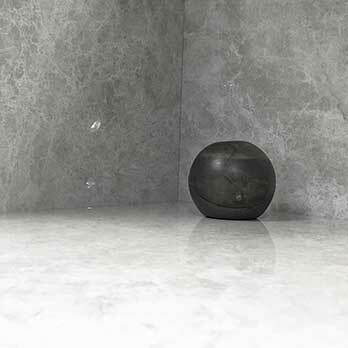 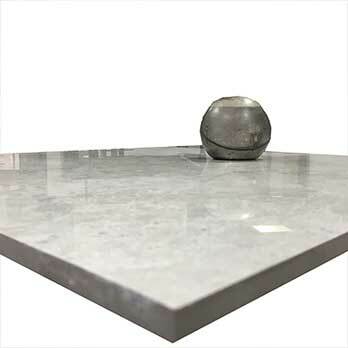 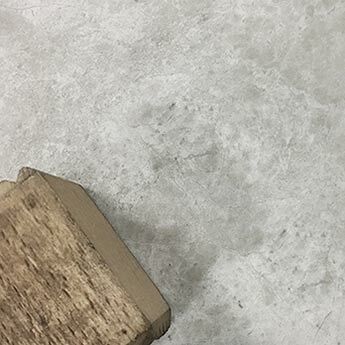 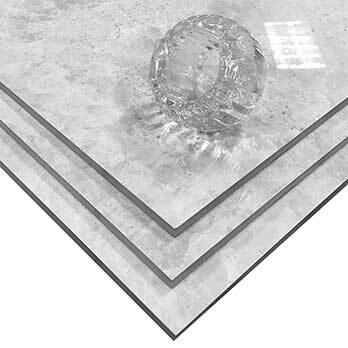 This highly polished porcelain tile is easy to clean and maintain.